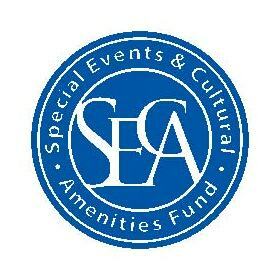 Are you tired of having to drive all the way into Chicago for quality entertainment just to have to pay a thousand dollars for parking when you get there? 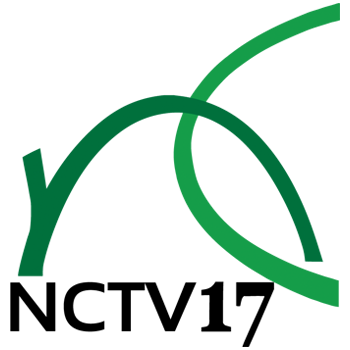 Do you love stand up comedy and want to see it LIVE? Are you tired of reading these questions? 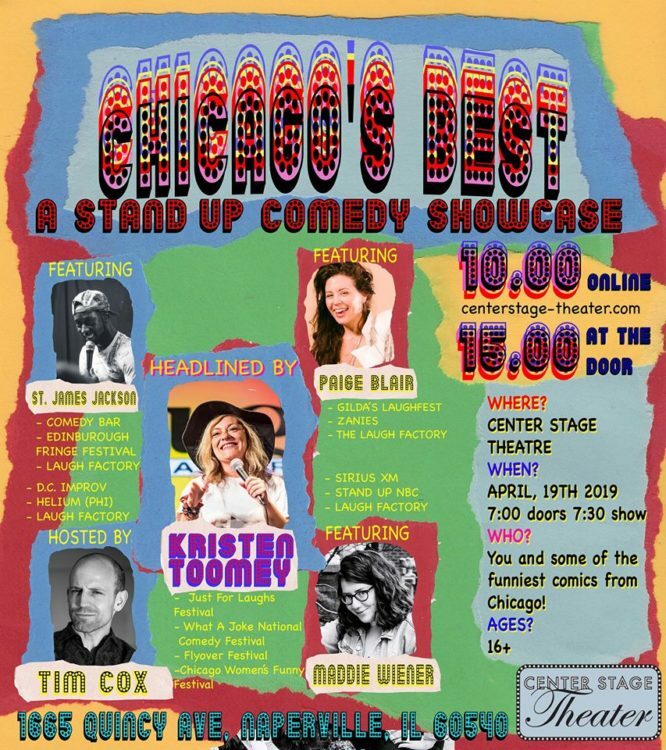 Well come on down to Center Stage Theater on April 19th, 2019 where some of Chicago’s funniest comedians will be putting on the first ever CHICAGO’S BEST Stand Up Comedy Showcase.